Since 1/12/2015, Oceanic Security LTD, has established and operates its new department dedicated to security services by use of specially trained K9 dogs. 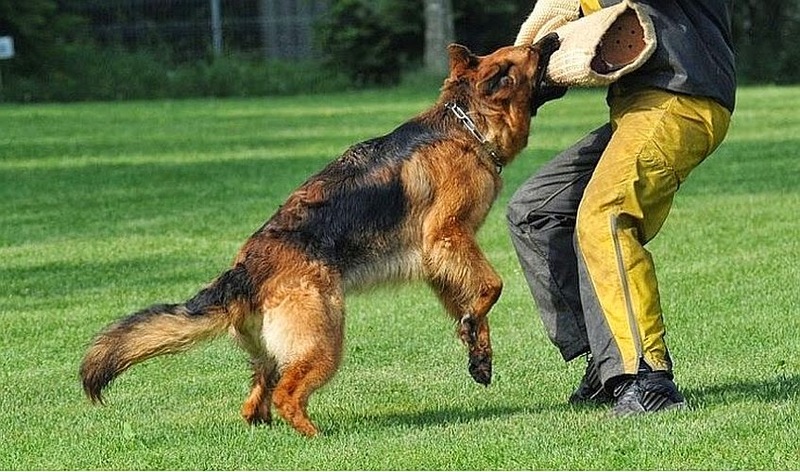 The company collaborates with a German Organization specialized in K9 dog training as well as operators – escorts. This organization is Officially Recognized by the German State. 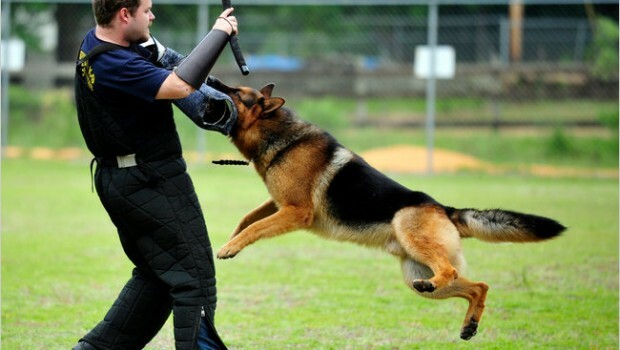 The same organism that supplies the company with K9 dogs is also responsible for their training in accordance with the international directives and standards. It is also charged with the training of operators – escorts and certifies dogs and escorts as well. Our company assumes explosive materials detection and area checks whether it is for prevention or after call for possible existence of such materials. The dogs have excellent olfactory abilities and conduct more than 20 preventive checks daily. When the dog locates the exact position of the explosives, it is trained to stay silent and in passive stance. The dogs can always be used in accordance with the relative law in heavily crowded places such as port facilities, illegal immigrant centers, airports as well as areas with high criminal rate. 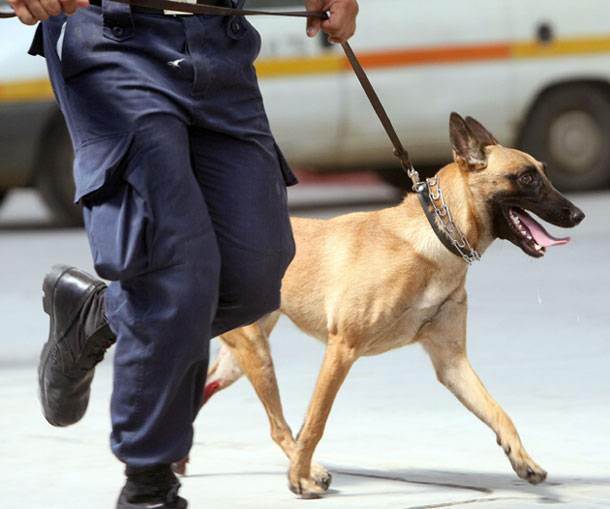 The dogs can spot possible hijack attempt, theft or security breach and trace illegal passengers in vehicles, trucks as they can successfully carry out entry and exit of passengers and vehicles in any facility. Experienced Trainers – Escorts and army or police members with many years of experience and excellent abilities. German Shepherd and Belgian Malinois Shepherd trained dogs. Collaboration with Certified Training Center by the German State.